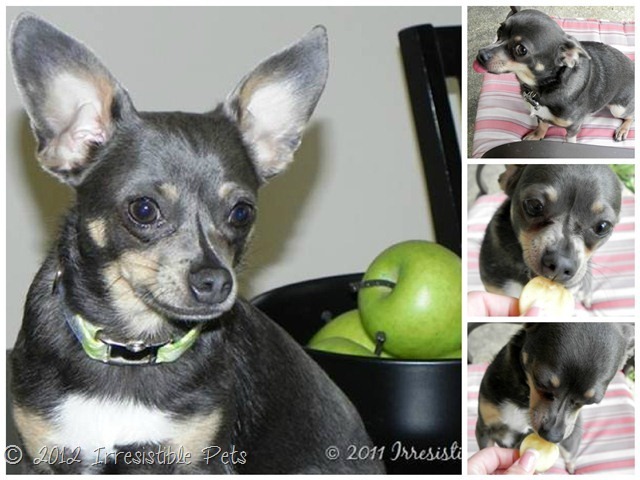 Apples are good for dogs and are a Fall must have. 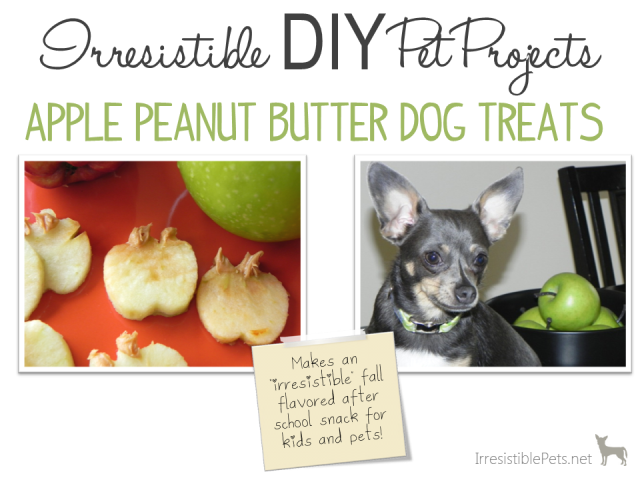 I made this yummy apple peanut butter dog treat recipe that both you and your pet can enjoy on a cozy, cool Fall afternoon! Tomorrow is the first official day of Fall! Aren’t you excited? Chuy and I are loving these cooler temperatures. Fall weather means more walks together and of course all the yummy Fall flavored treats! 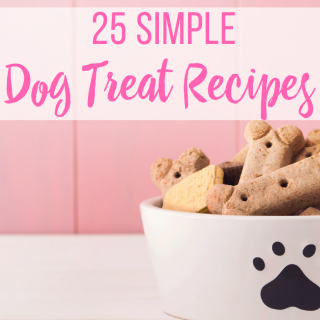 A healthy fall treat for your and your pet! 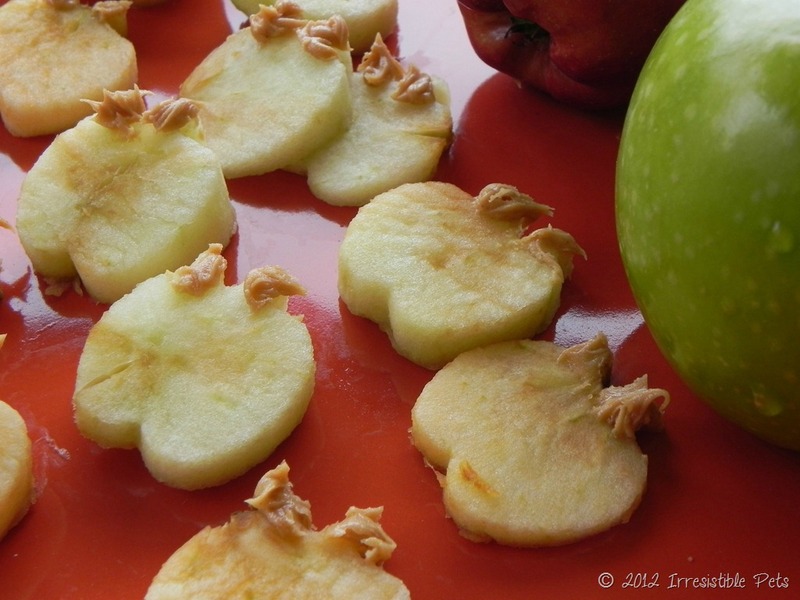 An after school snack for both the kids and your pet! This project cost me $3 for the set of Wilton Harvest Mini Cookie Cutter Set I purchased at Ross. 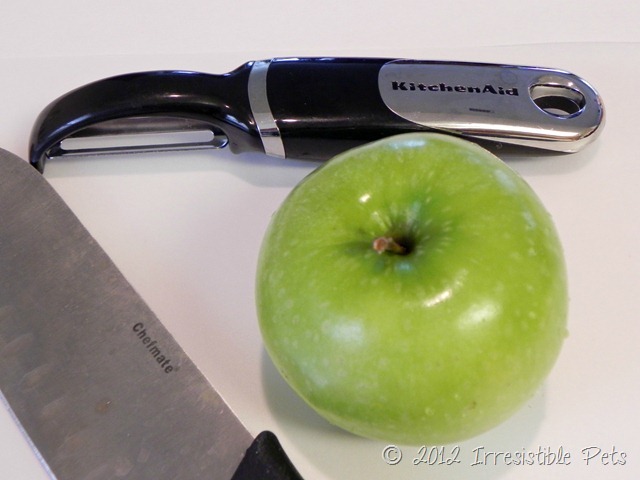 I already had apples and peanut butter in my kitchen. 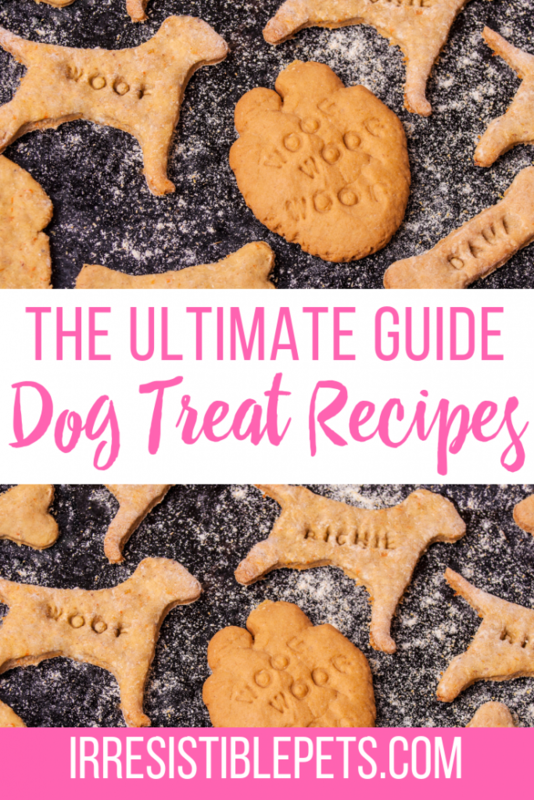 So, if you already have the cookie cutter, it’s FREE! 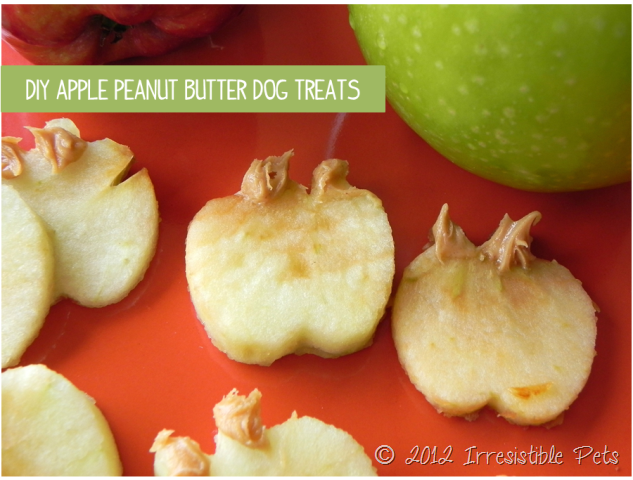 Learn how to make these Apple Peanut Butter Dog Treats as pictured below. If you want to learn more, keep reading! NOTE: Some pets may react differently when you introduce a new food. Always check with your veterinarian if you are unsure about trying something new. 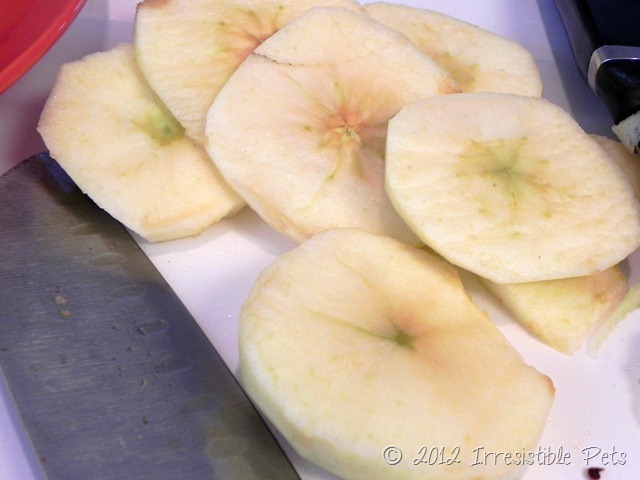 Rinse the apples with water. Don’t forget to remove the sticker! 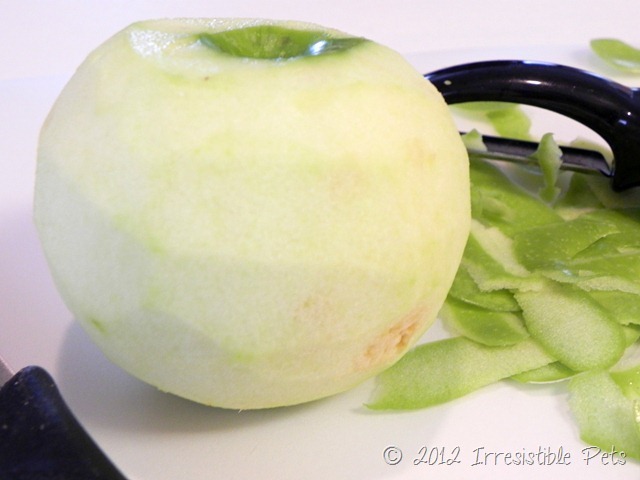 Using a potato peeler, remove the skin of the apple. Using a knife, cut the apple in slices. 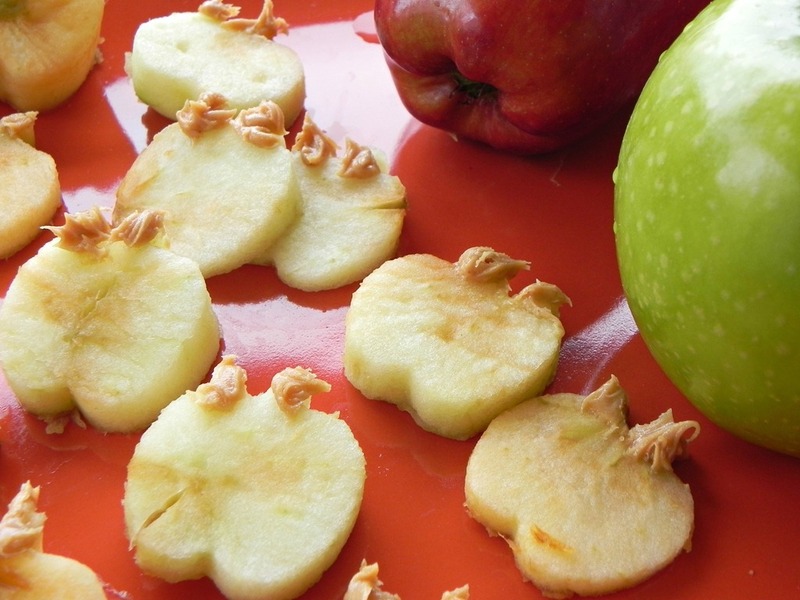 Take your apple shaped cookie cutter and cut out apple shapes from the slices. Dab a little peanut butter on the “stems” of the apple shaped treats. I used a chop stick to apply the peanut butter. Serve and enjoy! 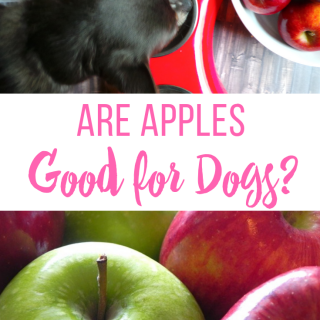 Since apples can go bad pretty quickly once cut, I would suggest giving your pet a couple (based on their size) and enjoy the rest or share with your kids! 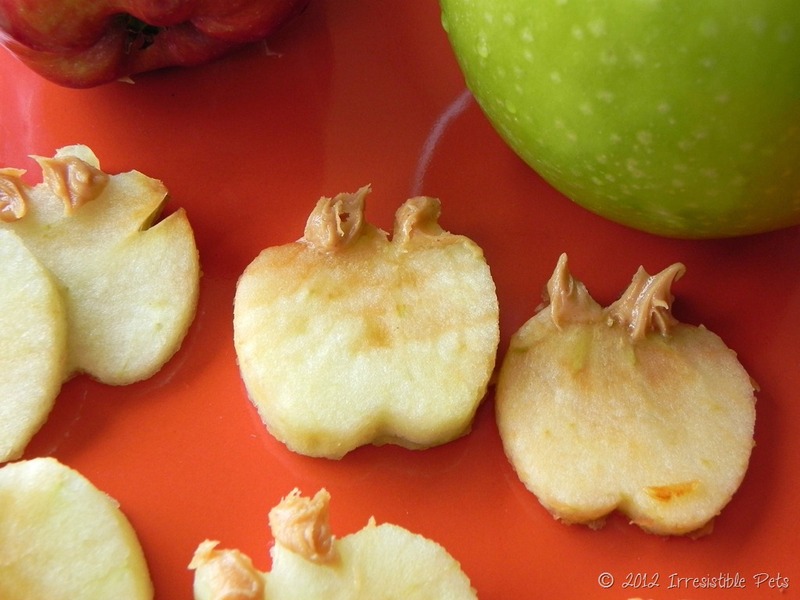 Here’s what me and Chuy’s apple treats looked like when they were done. Aimee-these look great! Bailey thanks you for his new Fall treat! 😉 PS Chuy looks VERY happy! Thanks Gillian! I hope Bailey enjoys them!! Yummy! My dogs and I are all currently drooling and on our way to the grocery store! Awesome, thanks! 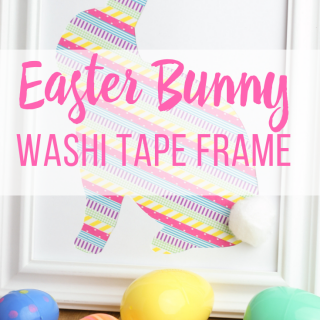 Did you make some this weekend? 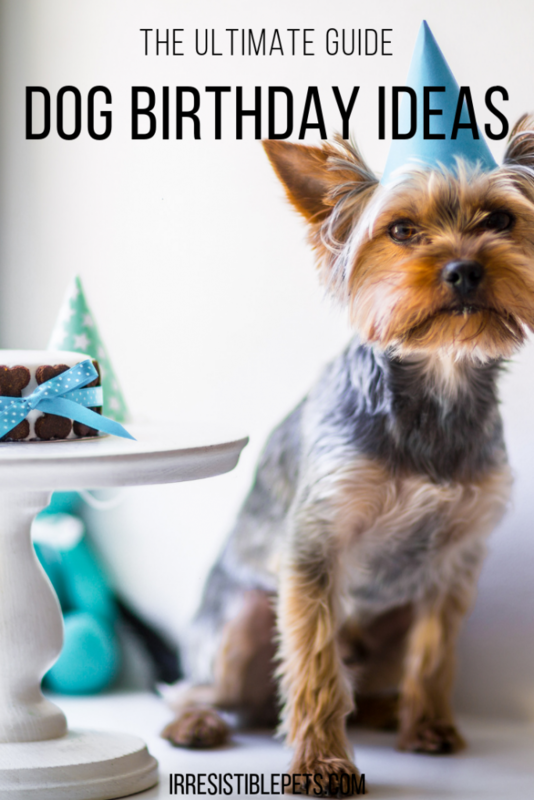 Thanks for such an awesome & healthy treat idea! 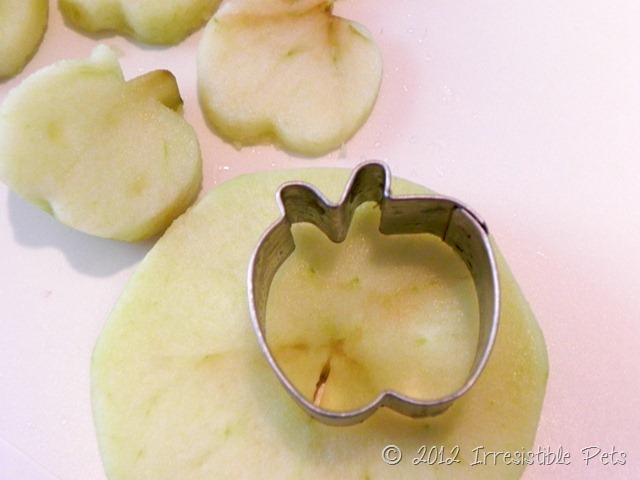 I love that it’s low cost, easy & fast, and I ADORE the mini apple cookie cutter. Thanks for stopping by! Yes, I tried them and they are delish! Our old Sheltie, who passed away five years ago this Halloween, would have loved these. Thanks for bringing back the memory of his precious love and faithfulness. Awww!!! 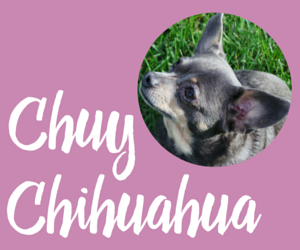 Chuy wants to try just about everything he sees us making in the kitchen. HA! 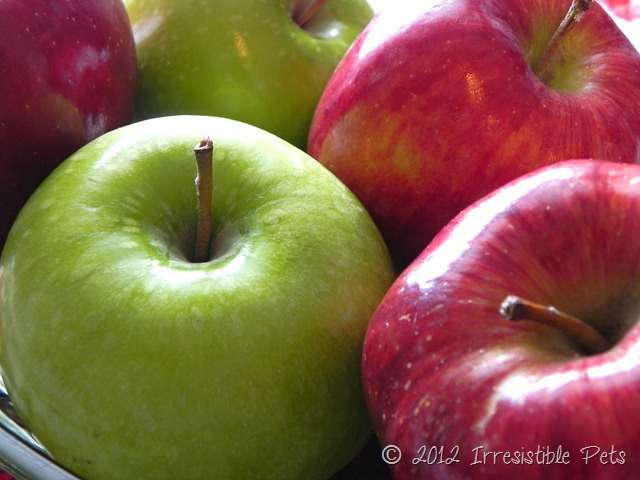 Stopping by from the Sits Girls Blogging Challenge from yesterday. Just adorable! 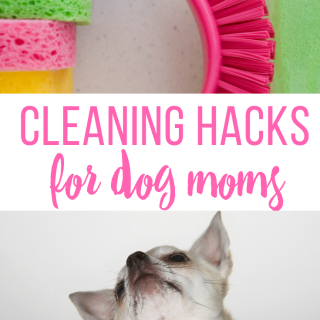 My greyhound and kiddos will love this. Okay my greyhound will love anything, but my kids can be picky. It’s nice to kill to birds with one stone! Two of my Callie’s favorite things! 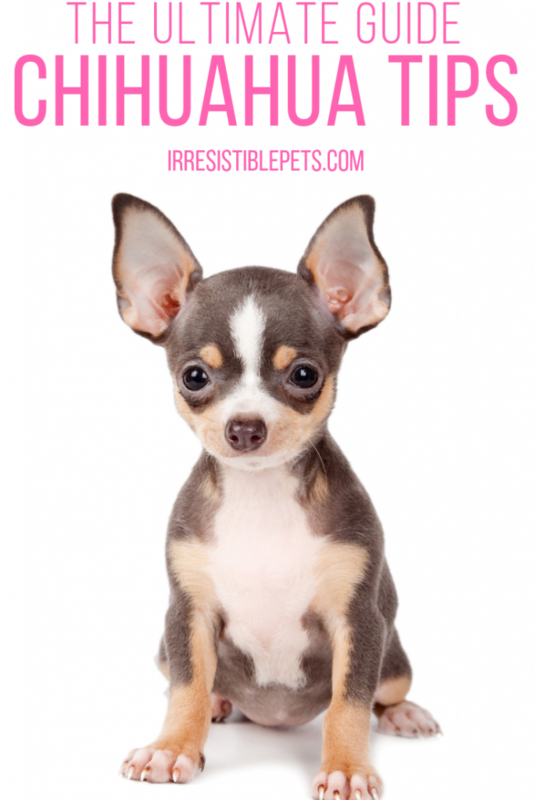 btw .. 4 1/2 lb Long-haired chocolate Chihuahua. Awww! I bet she is just irresistible!